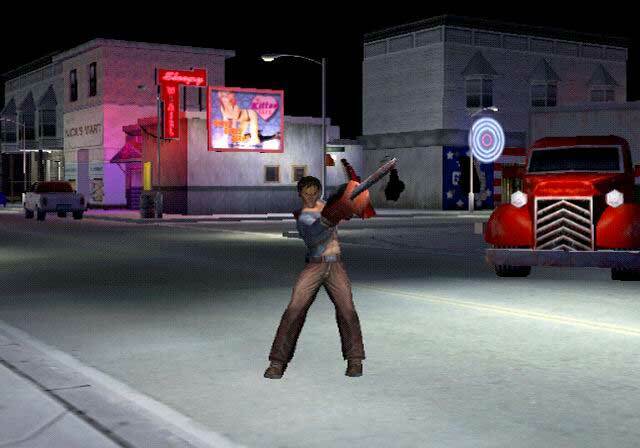 After the disappointing release of Hail To The King, THQ decided move forward with a sequel called Fistful of Boomstick. 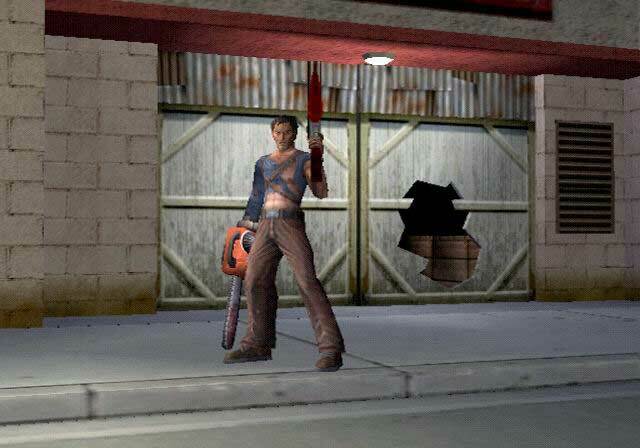 The license was entrusted to another game company called Vis Entertainment. Best known for the game State of Emergency. 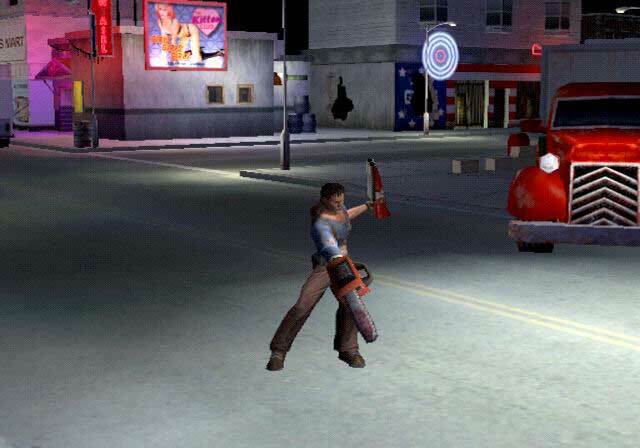 Fistful Of Boomstick was built utilizing a modified version of the State of Emergency game engine. 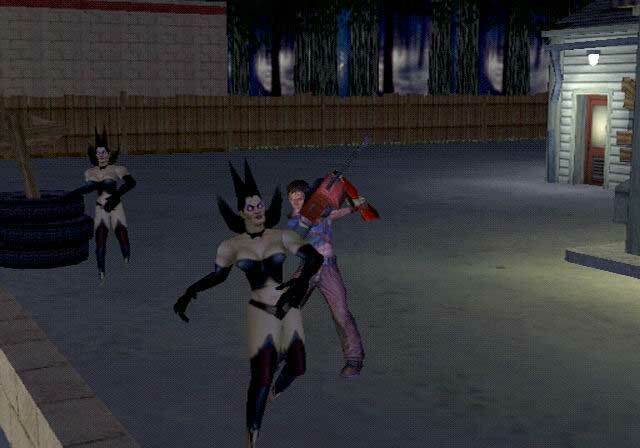 The game boasts better graphics, characters, and improved gameplay. 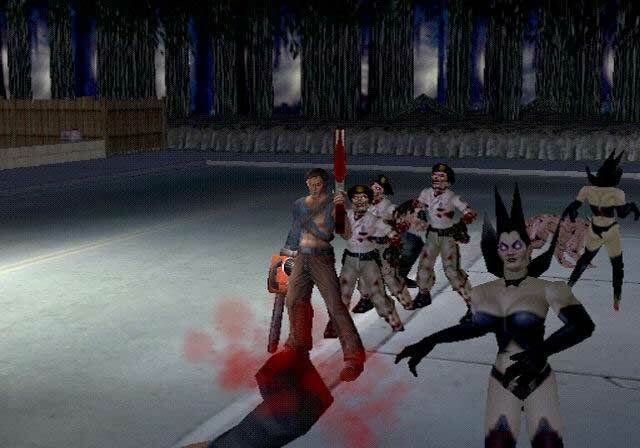 Bruce Campbell of course returns with more witty voice overs and new one-liners. 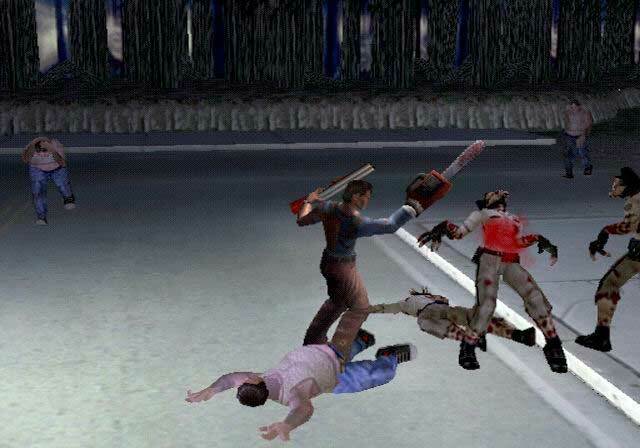 The game takes place in good old Dearborne Michigan where Ash has to once again battle the evil Deadites who were released by the evil professor. Fistful Of Boomstick introduces new gameplay such as combos and magic. 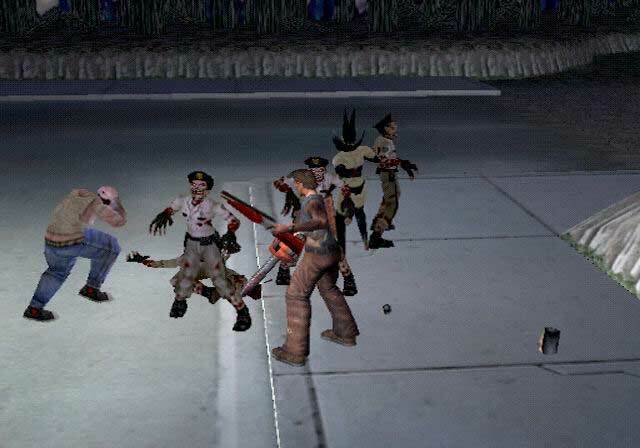 While battling hordes of Deadites Ash can attack with weapons in both arms, which both can be combined to perform various combos. Ash also has the option of upgrading his weapons and boomstick ammo. Ash now comes equipped with the ability to recite spells that he finds along the way. Overall the game is a lot of fun to play especially for fans. 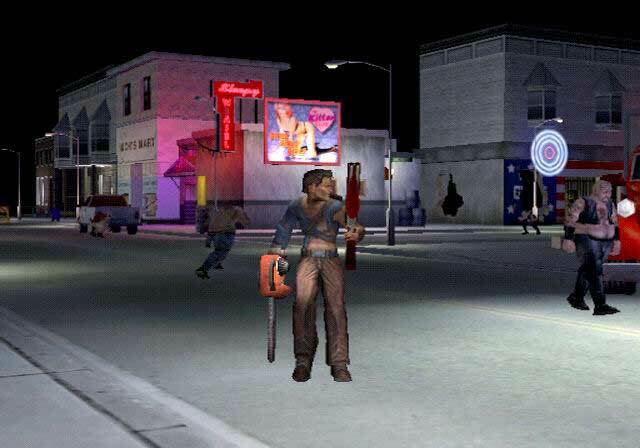 Fans will be happy to find an interesting story, characters, and references to films within the game. The voice acting is also top notch. 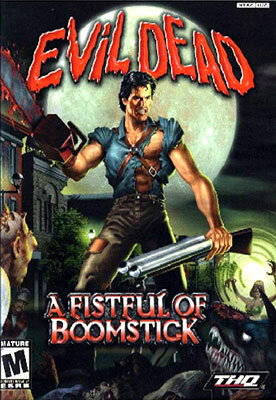 Fistful of Boomstick is highly recommended for fans of Evil Dead. For MSRP of 19.99, you can’t go wrong.